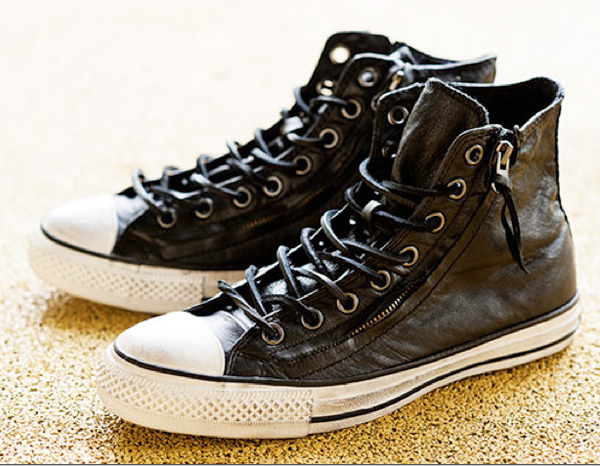 American designer John Varvatos was once best known for his work at Calvin Klein and Polo Ralph Lauren, but his own fashion line has clearly gained worldwide recognition. 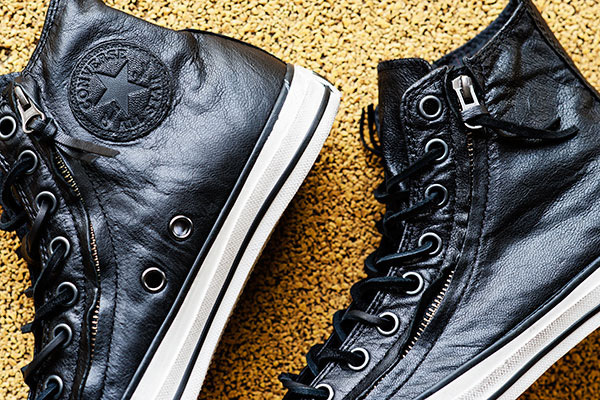 His ongoing collaboration with Converse has lasted for years and the newest design, the Chuck Taylor SJV CT Double Zip Hi is one of the most impressive. 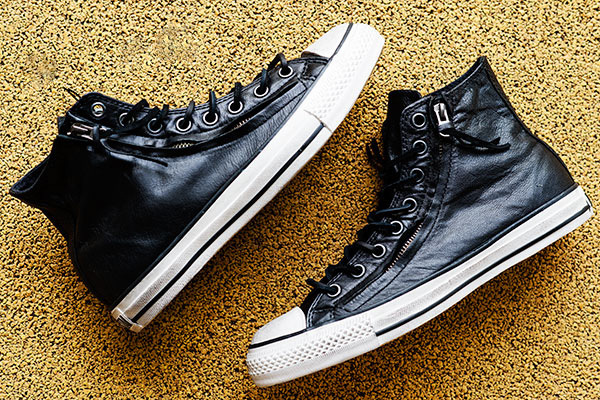 With its upper made of supple black leather with two zippers alongside the suede laces, the sneakers are luxurious through and through. Pick up a pair in select spots worldwide.